While you rarely sell something directly via email, emails and email newsletters can be one of the most effective tools in your marketing kit for getting conversions, if you use them effectively. Think of all the marketing emails you skip over or unsubscribe from on your personal account to understand how quickly things can go south. 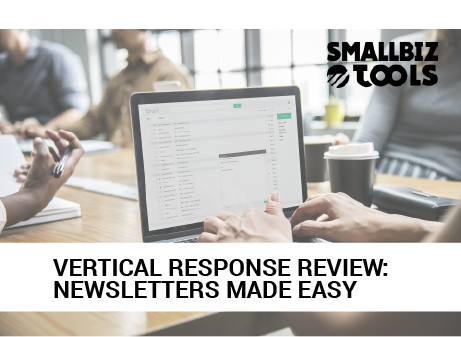 Of the many email marketing tools out there, Vertical Response is one of the more popular offerings. 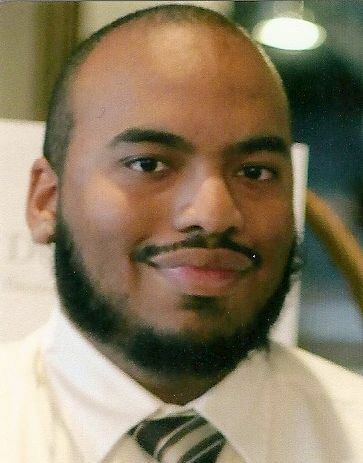 However, is this the ideal match for someone who needs help taking their email newsletters to the next level? We have the answer and more in our Vertical Response review. Vertical Response Review: What Can It Do? Vertical Response is a full software suite dedicated to helping users construct successful email marketing campaigns. This will instantly draw comparison to some of its competition like Mailchimp and Constant Contact, but Vertical Response has a few things that set it apart. Before actually putting together newsletters, Vertical Response starts basically, giving you the chance to create your subscriber list or import one by uploading a .XLS, .XLSX, .CSV or .TXT file. When you are ready to start with your newsletter, you have the option to create one from scratch, use existing templates, or import HTML options. Whichever route you choose, Vertical Response uses a basic drag-and-drop interface to help add text and image modules as needed, taking some of the intimidation factor out. In addition, it provides tracking services for your campaigns to help you get that all-important data so you can refine your campaign. Perhaps the best thing of all is that it has a solid free pricing tier for people who want to try it out, capped at a 300 subscriber limit and 4,000 email sends. The different levels of paid plans cost $11, $16, and $196 per month respectively, and add functionality like delivery rate review as well as the option to have your emails and newsletters crafted by their in-house experts. Vertical Response Review: Who Is It A Fit For? Many tend to label Vertical Response’s paid options as some of the more expensive ones in terms of email software. While there is some truth to this, the free option gives you a chance to get used to the interface before deciding if it is what you need. Best of all, you don’t need to enter your credit card information to try things out. A few people have reported some technical issues in their own reviews of the platform, though, but nothing damaging. Ultimately, Vertical Response versus its competitors is more of a question of preference than value or usefulness. At least you have an option to test that preference easier here. 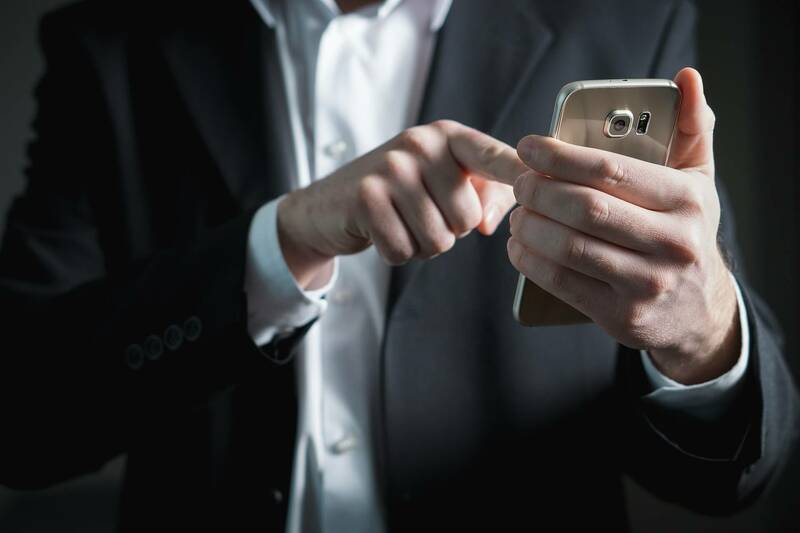 So, whether you are in e-commerce or are simply looking to get more people to visit your physical location, Vertical Response can help you refine your email offerings. Just make sure that your potential gain is enough to offset the budgetary hit if you don’t end up using a free plan.